WELCOME !. 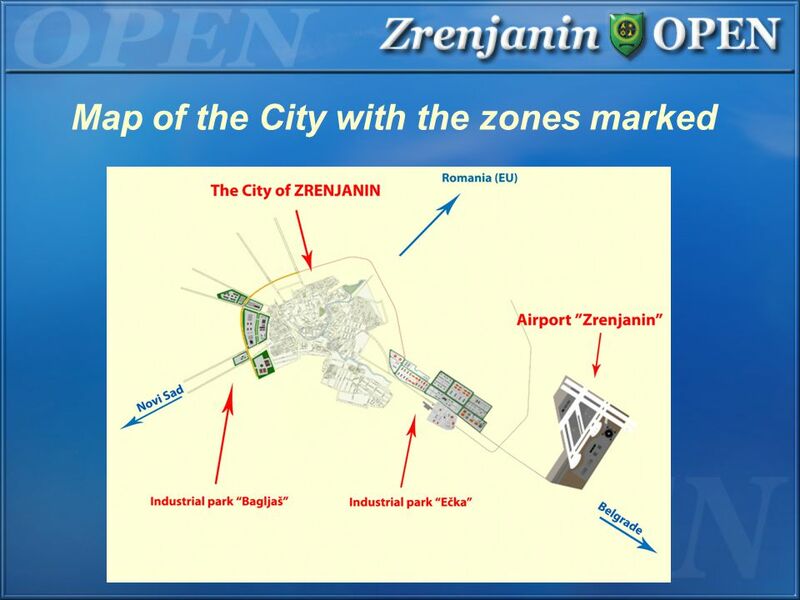 Where is Zrenjanin? 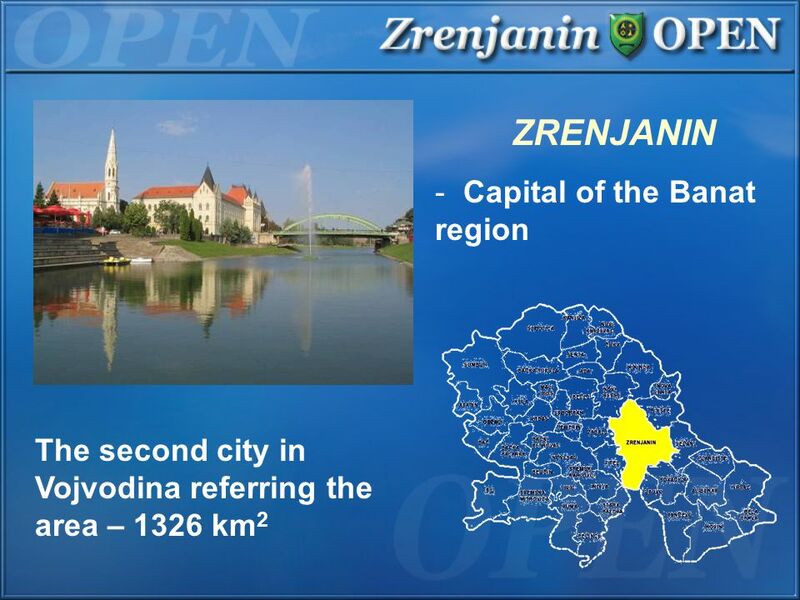 ZRENJANIN - Capital of the Banat region The second city in Vojvodina referring the area – 1326 km 2. Download ppt "WELCOME !. 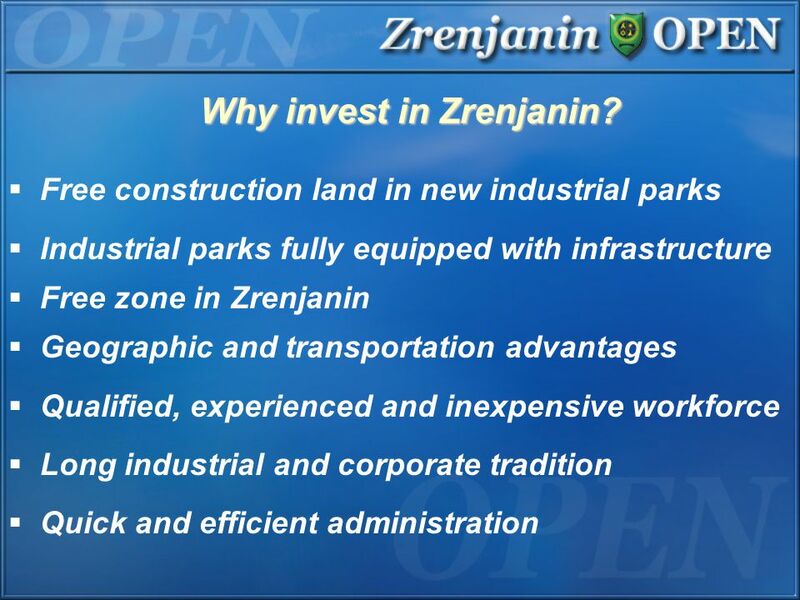 Where is Zrenjanin? 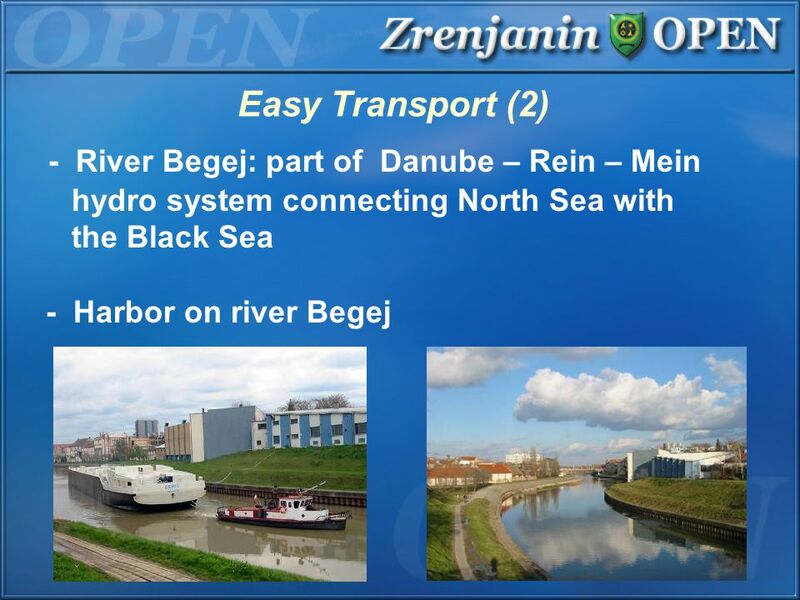 ZRENJANIN - Capital of the Banat region The second city in Vojvodina referring the area – 1326 km 2." 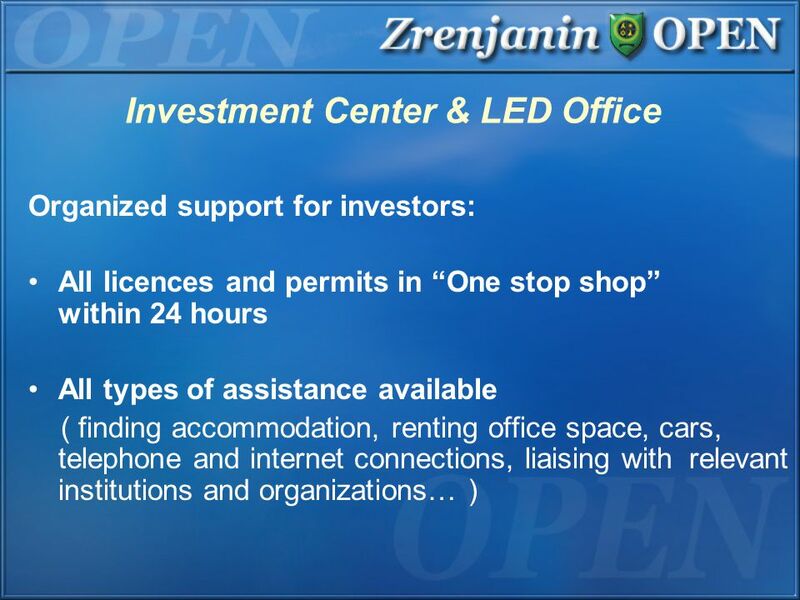 Airport Zrenjanin Investment Opportunity in Zrenjanin. 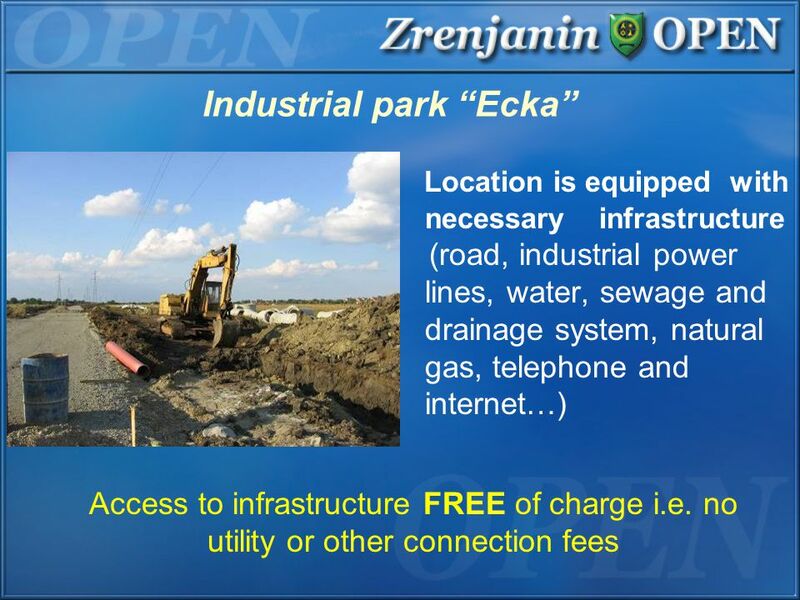 Easy access to 180 mil. Consumer market Perfect strategic location for business The lowest corporate TAX in Europe - 10% VAT from 8% to 18% Special. Geography Department, St. Michael’s School Industry. Marija Harmat Deputy Head Department of Local Economic and Rural Development and Investments Belgrade, 5 March 2010 Agro-Industrial. 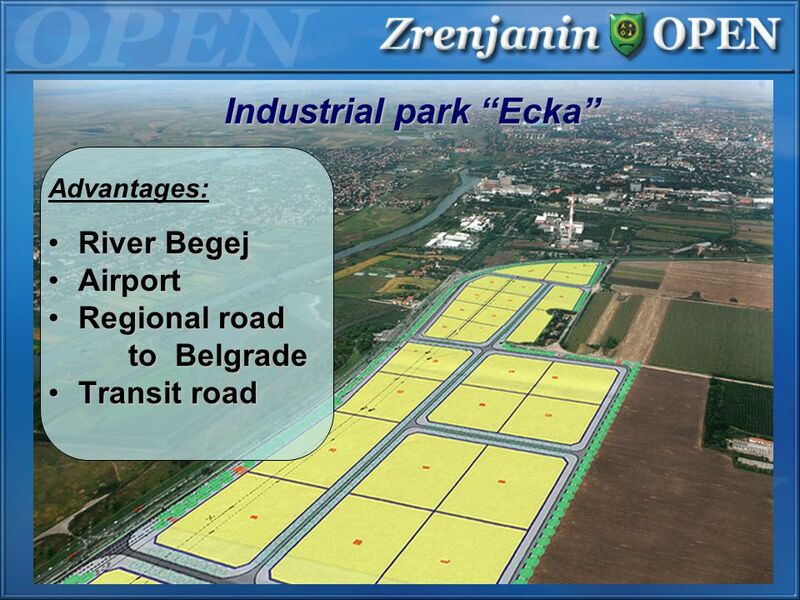 INVESTMENT OPPORTUNITIES BJELOVAR BILOGORA COUNTY. 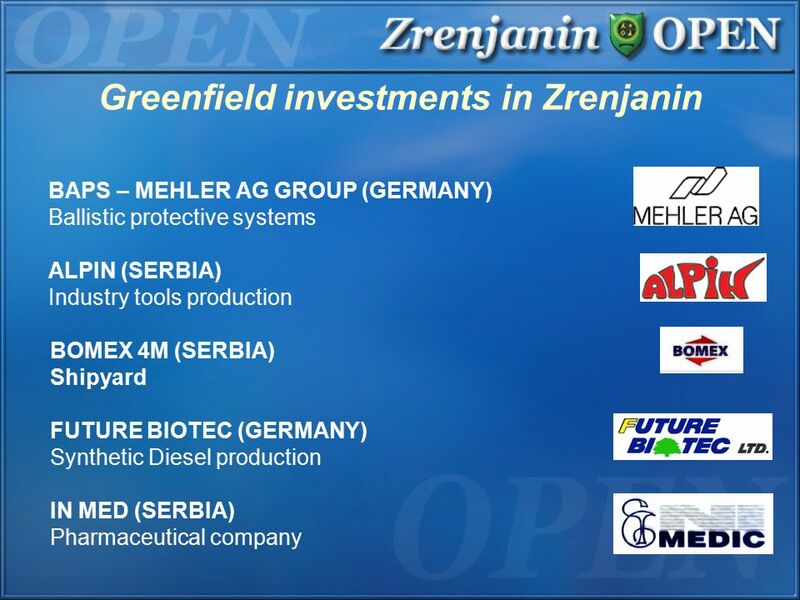 June 2014 Bulgaria Investment climate and business opportunities. 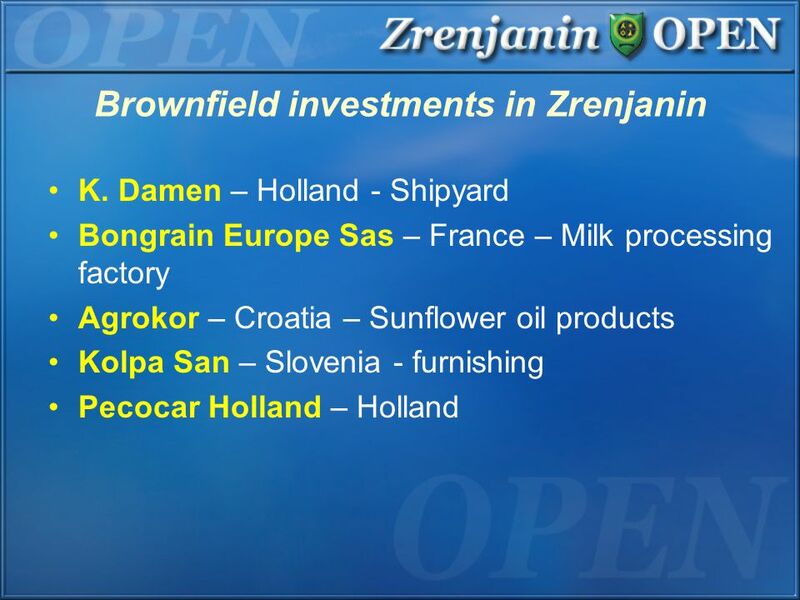 Doing Business In Serbia. 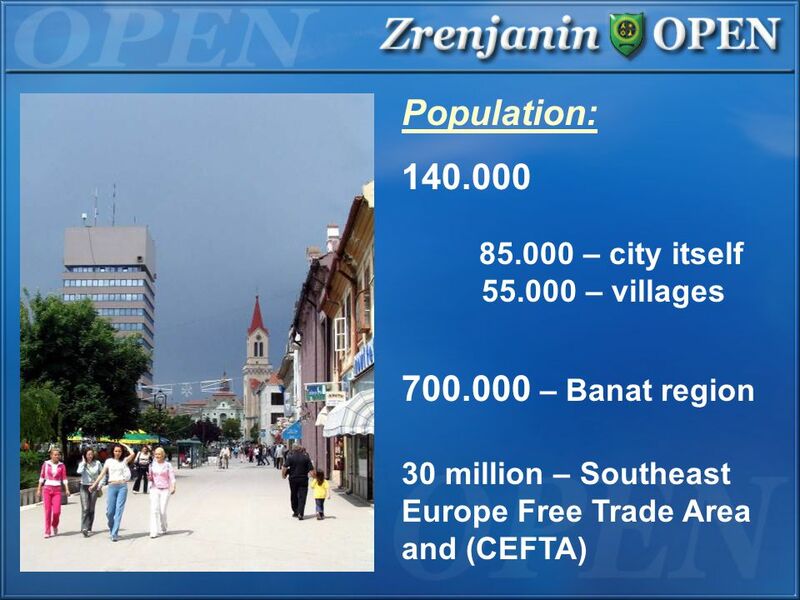 Population: 7.1 m Area: 88,361 km2 Arable land: 5.7 m ha Unemployment rate 2014: 20.8% GDP2013: 31,994 m EUR GDP growth rate. 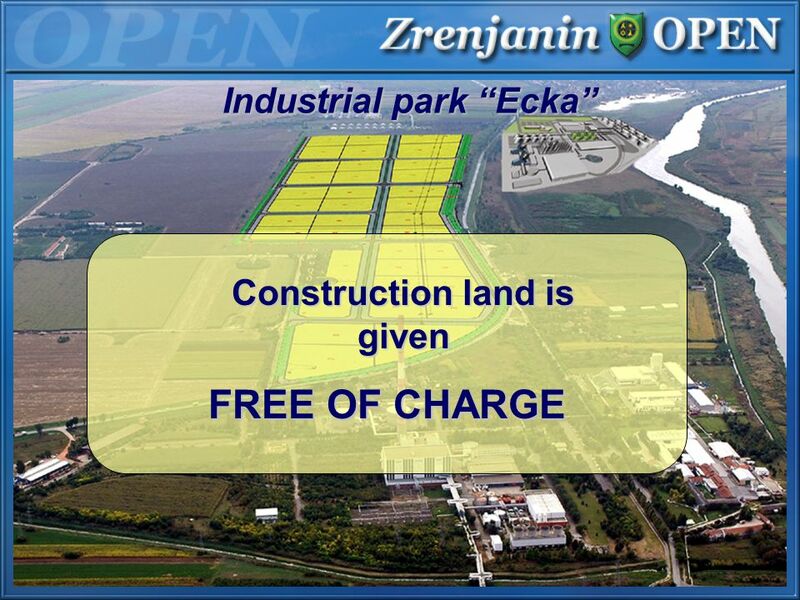 What the Free Zones are? 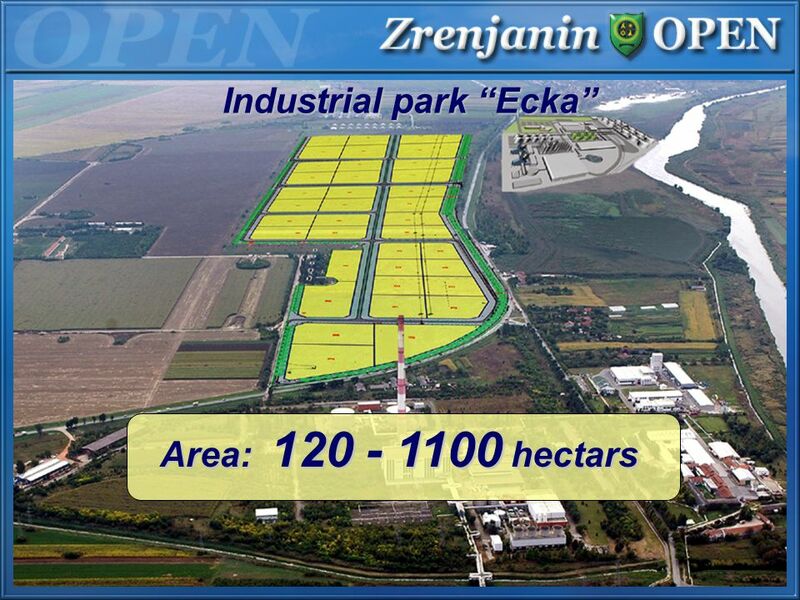 Free zones in Serbia are highly developed centers of infrastructure equipped land with logistic support prepared to attract production. 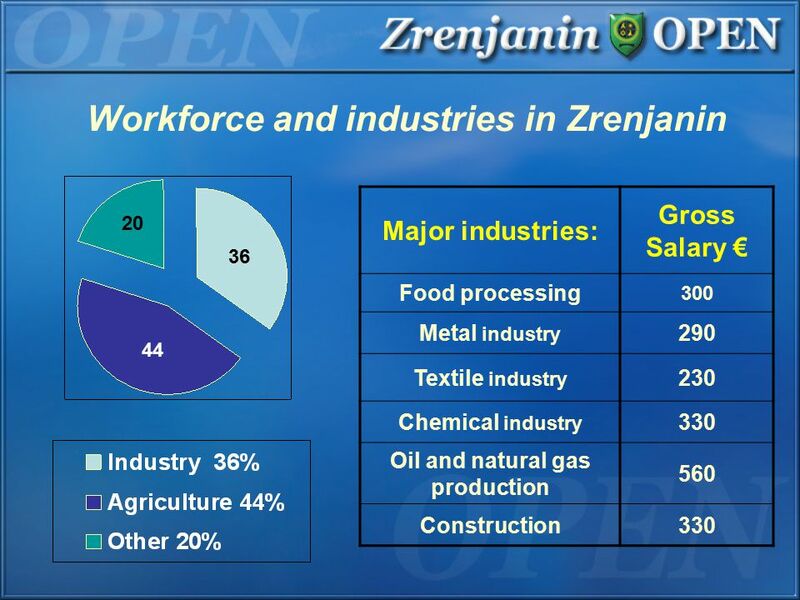 STATE STOCK - JOINT COMPANYO’ZBEKYENGILSANOAT 1 TEXTILE INDUSTRY OF UZBEKISTAN: POTENTIAL TO RISE & OPPORTUNITY TO INVEST. Support for Regional Development in the Nitra Self-governing Region within the EU Cohesion Policy. 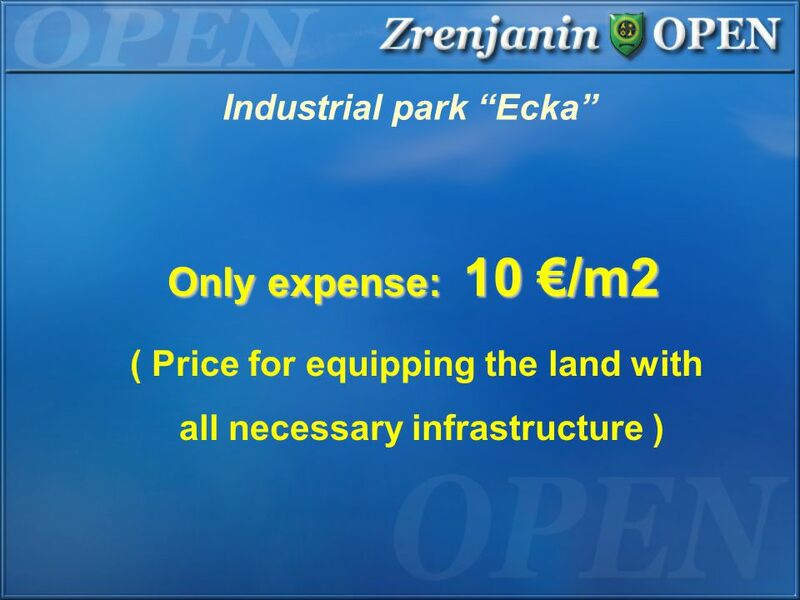 Industrial park “Letnitsa”. Geographic situation IPL. Come ! Come whoever you are Doesn't matter if you are an unbeliever. Doesn't matter if you have fallen a thousand times. Come! Come whoever you are. For. 1/36 How amazing! Do you know …… Which hotel is most expensive in the world ? The cheapest price is US $1,000 per night. 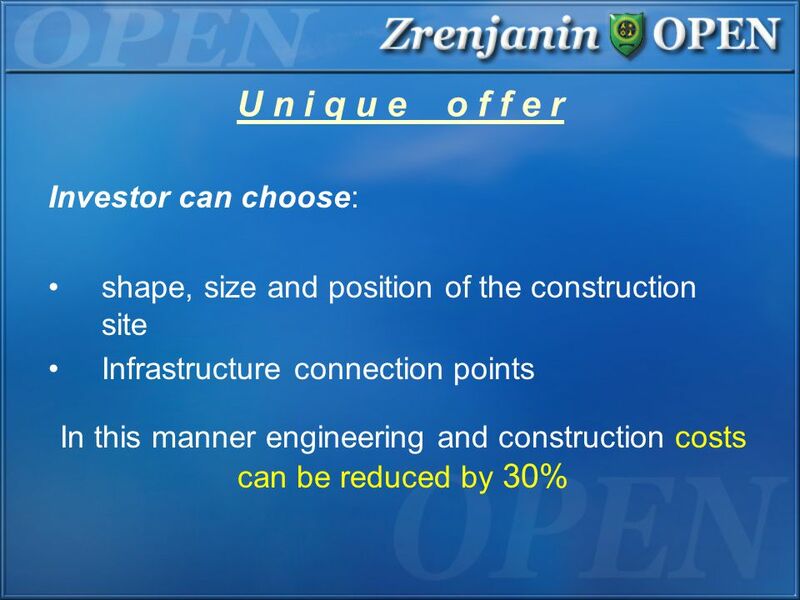 THE CITY OF MOSCOW AND NEW POSSIBILITIES FOR PRODUCTION LOCALIZATION ON MARCH, 19TH, 2015. MANUFACTURE IN MOSCOW! LOCALISE YOUR PRODUCTION BASE! Intro to Europe: Physical Geography Objectives: Locate and label important geographical features of Europe Name important natural resources of Europe.